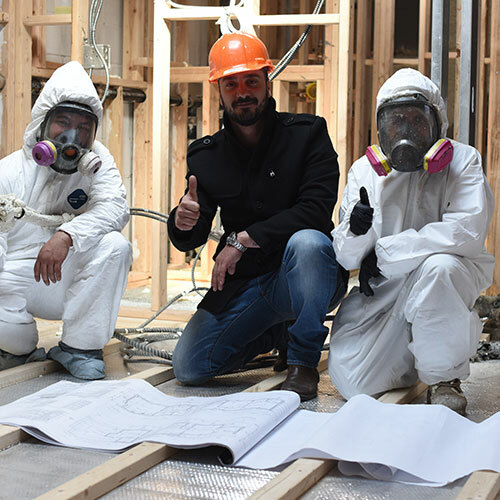 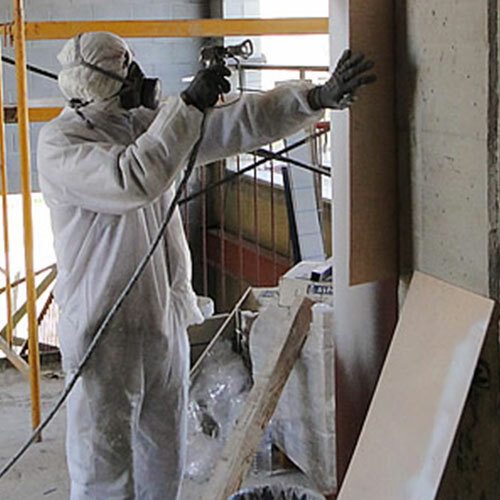 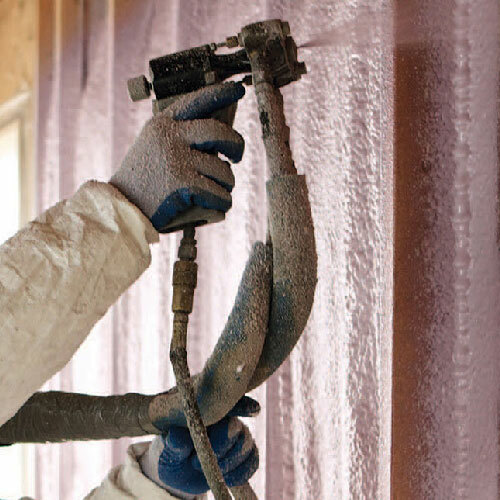 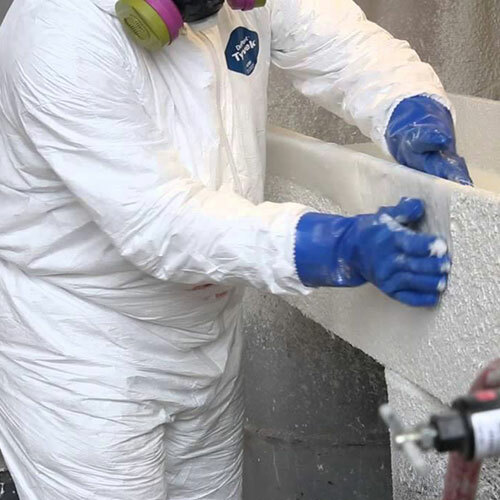 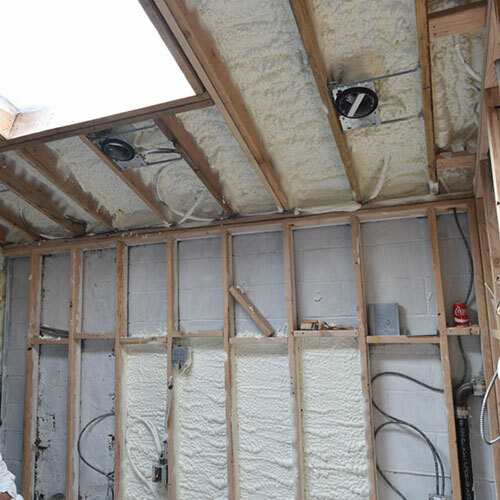 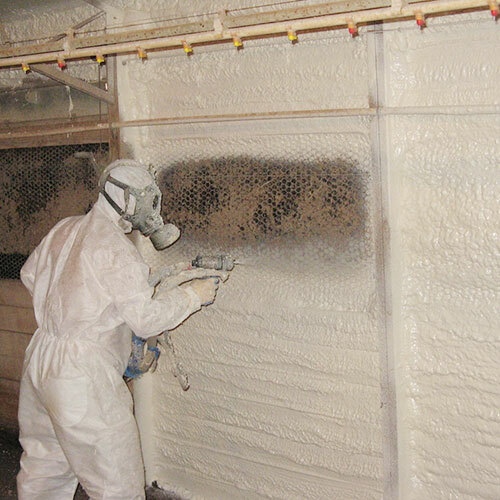 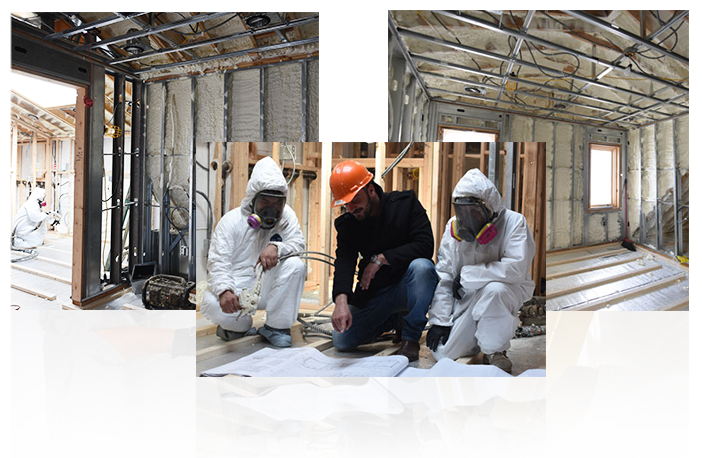 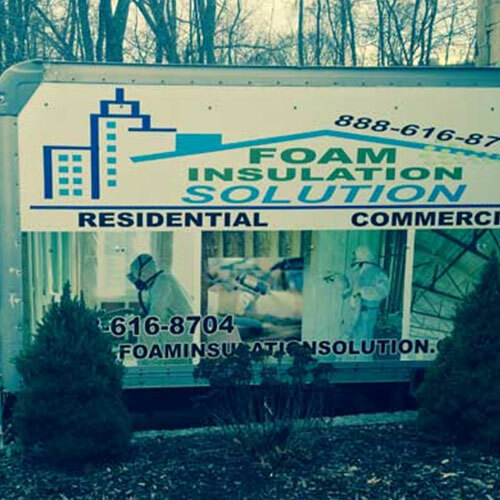 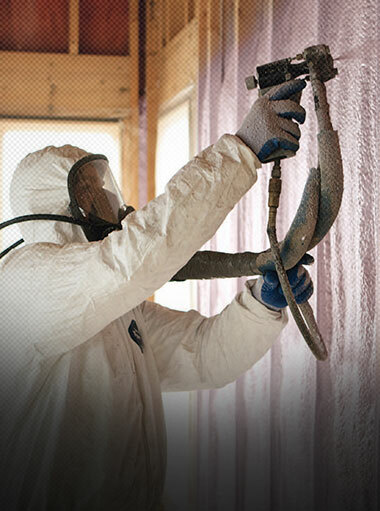 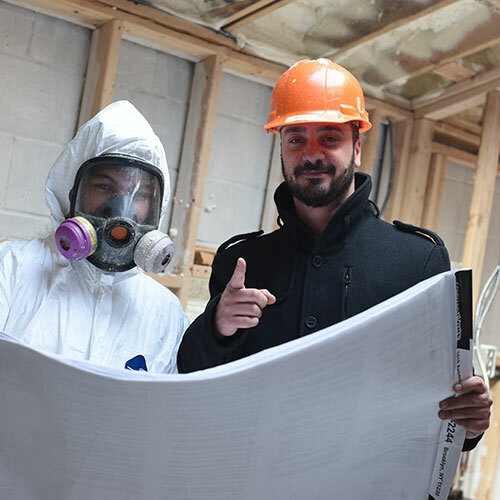 At Foam Insulation Solution, our mission is to provide the highest level of quality service combined with the industry-leading spray foam insulation to give our clients an eco-friendly, safe, and energy efficient environment for their residential or commercial property. 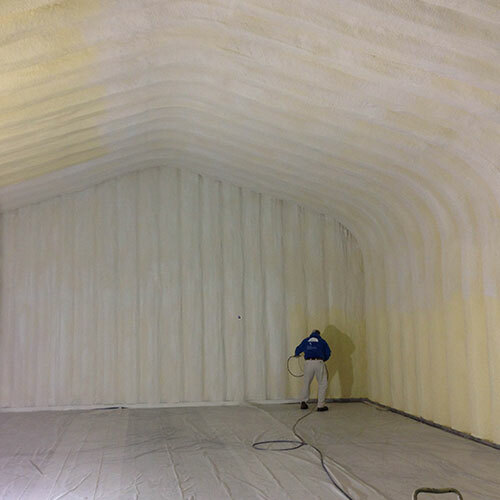 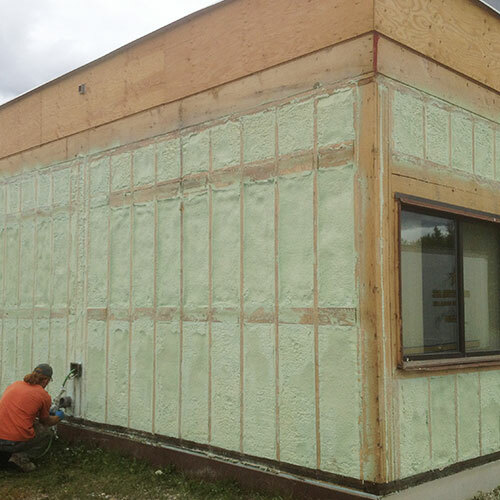 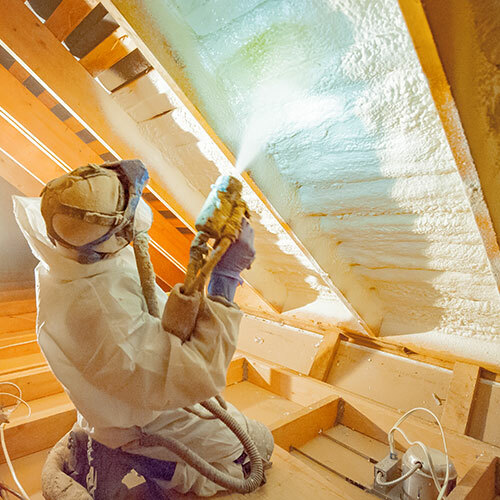 By investing in spray foam for your building, you will reduce your annual utility costs, preserve your property's market value and lower costs for labor, repairs, and maintenance over the long run. 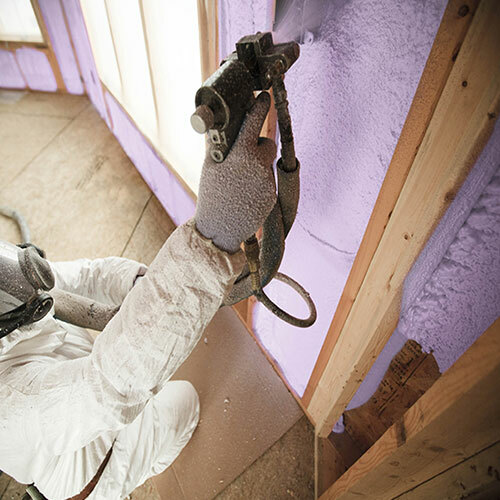 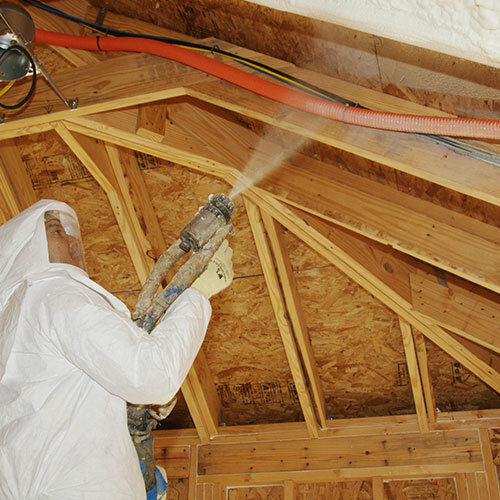 In many cases, spray foam insulation will outlast the life your home. 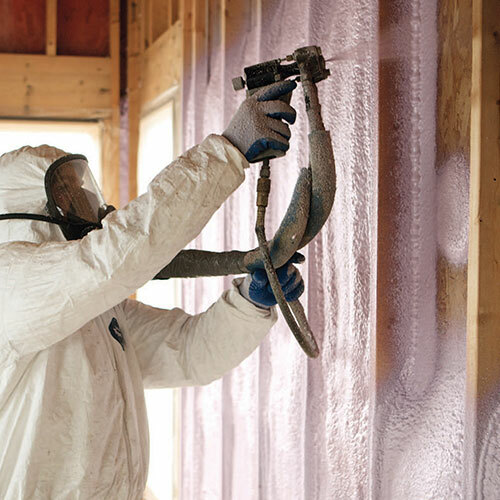 It's probably the only insulation you'll ever have to buy. 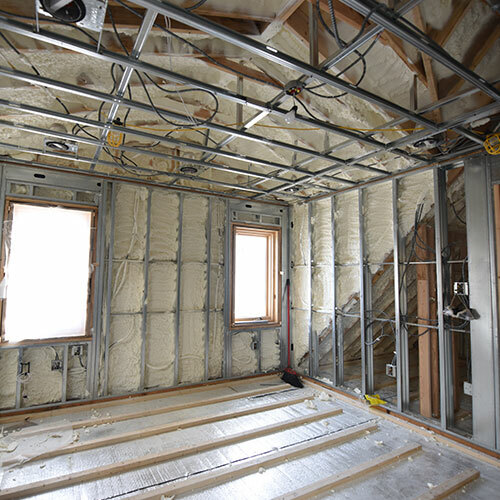 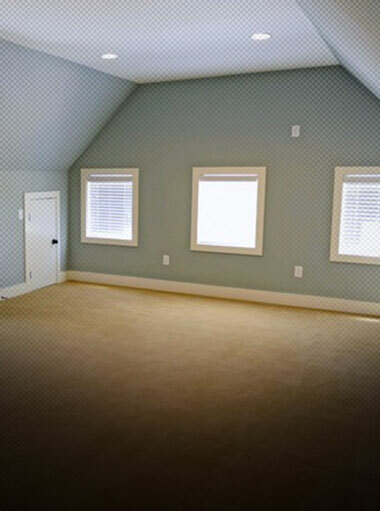 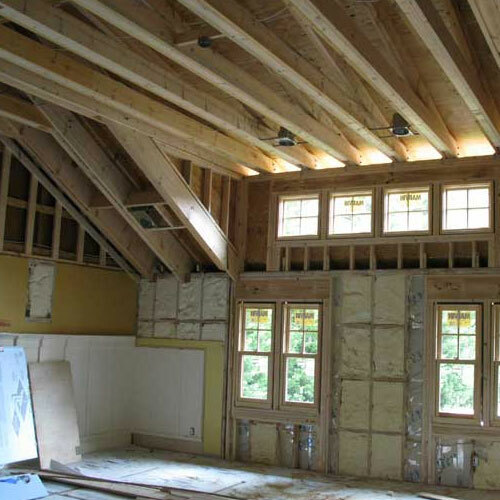 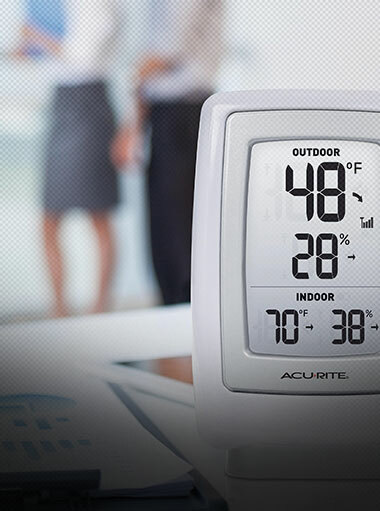 Adequate insulation adds a layer of noise control to any room in which it's installed. 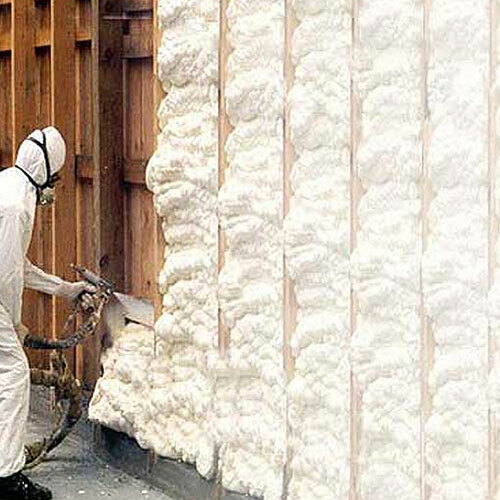 Open cell foam, which is the type of insulation used for sound proofing, absorbs sound waves without allowing them to pass through the wall. 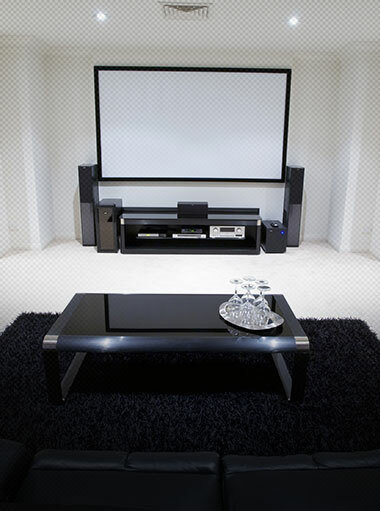 It will make your room more acoustically sound and give you the noise control you need. 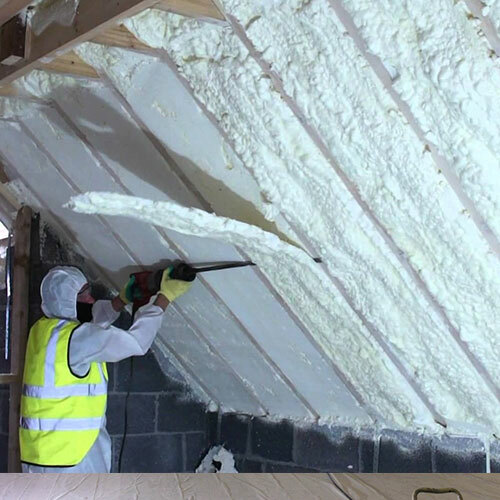 Spray foam's molecular property's make it flame-retardant. 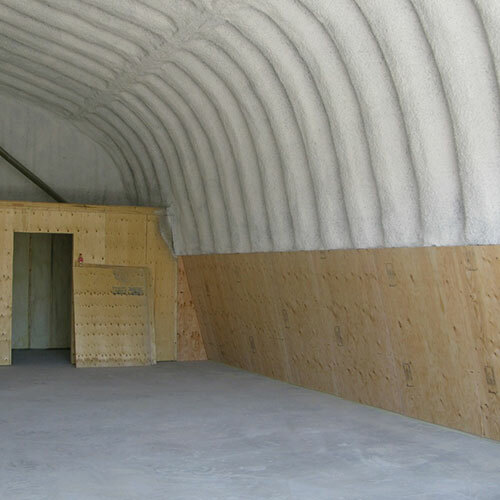 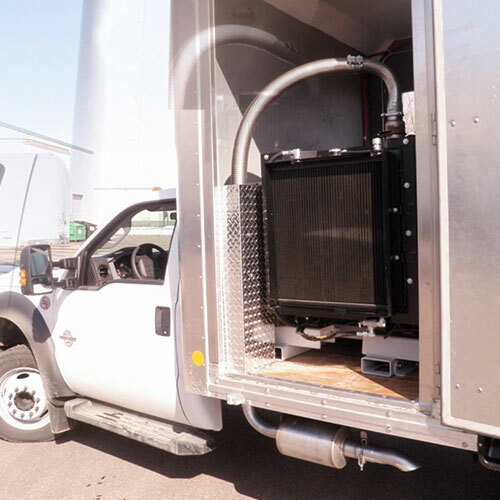 It can minimize destruction of fire and keep it from spreading throughout the building. 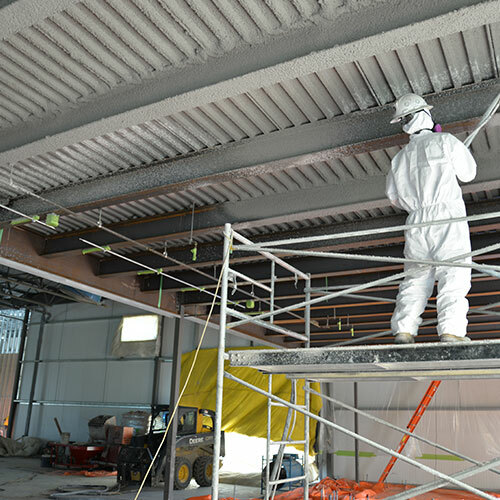 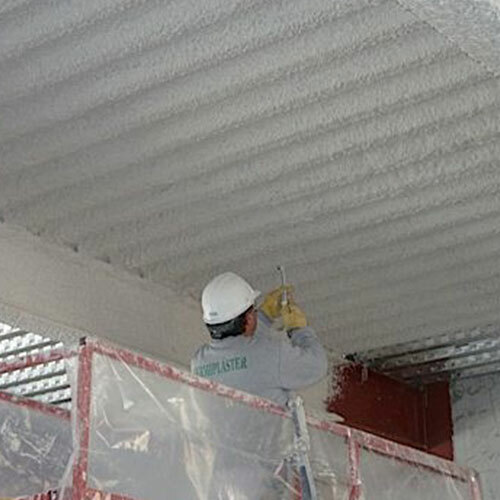 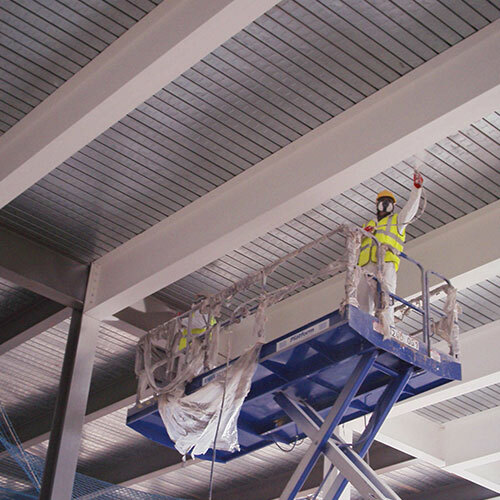 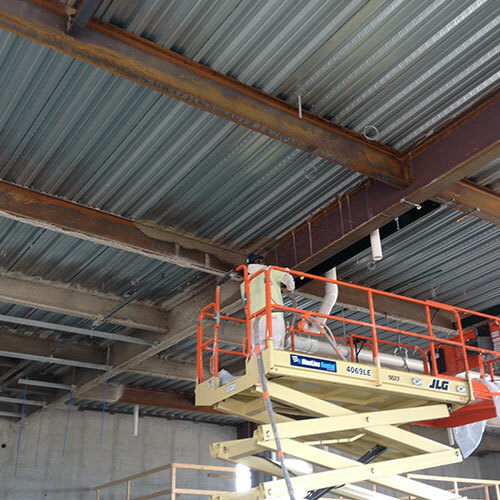 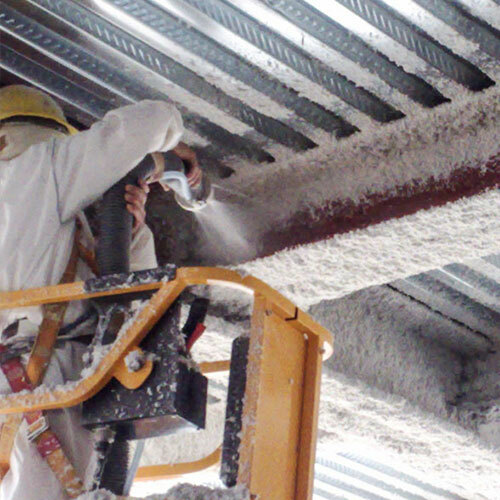 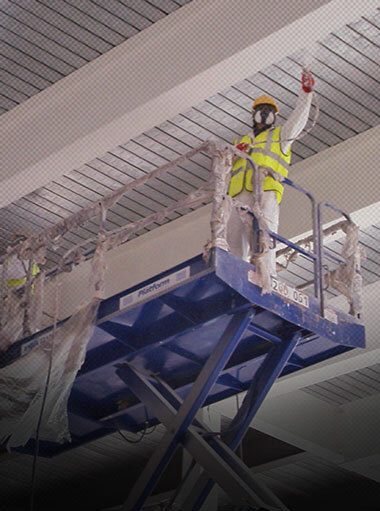 It is commonly used for steel beam insulation and spray applied fireproofing.